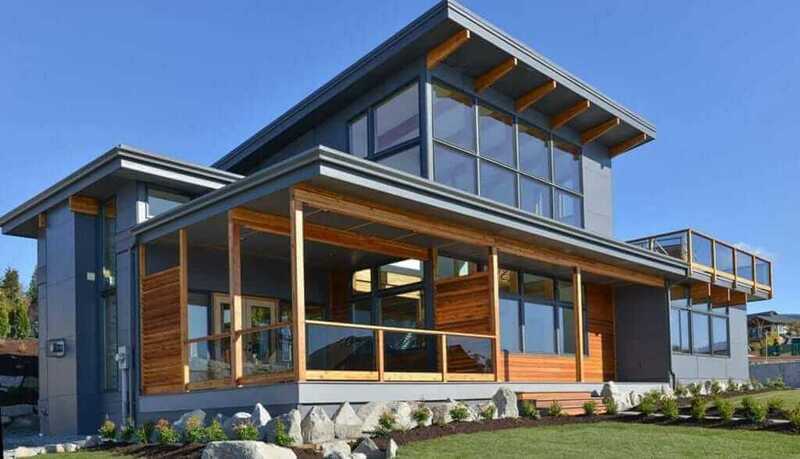 We are very grateful that we met you as we started in 2016 the process of building a house in British Columbia. Building in a different province was difficult enough, but we also had to deal with the constraints imposed on us by the site developer. You helped us from the planning stage, through the completion of the project, preventing us from making costly mistakes. We appreciate the care that you show, standing by the Lindal product, as it was demonstrated during our project, from the reliable structure to the quality of the finishes. As well, we are grateful for the kindness you showed us as we struggled with some technical decisions. 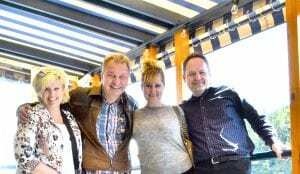 We are looking forward to the next project with you. We built our house long-distance in 2006-2007 in Invermere/British Columbia while living in Saskatoon. The support from Lindal’s Saskatoon dealer Doug Pocha was phenomenal considering the great distance of around 1,000 kilometers to our building site. We are now approaching 12 years of living in our Lindal home and still love it like on the first day. 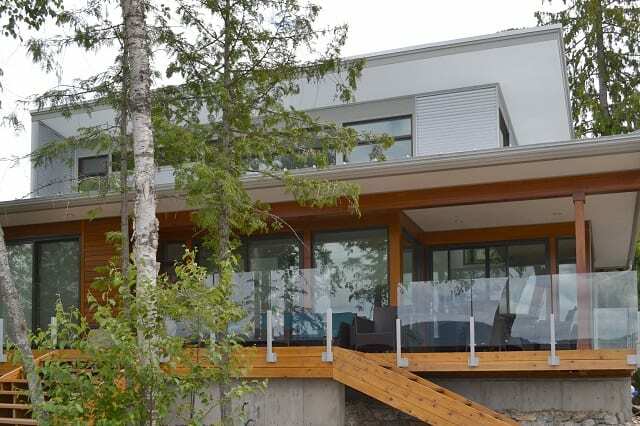 In 2012 we completed our Lindal Turkel Design summer home. The Lindal package of product was superior to any available product in the area. Our tradespeople were complimentary and impressed. 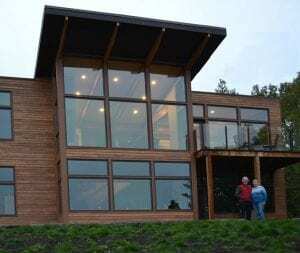 With the help of Barb and Doug as our sales representatives and support team throughout the building process, we now have a stunning West Coast modern Lindal Cedar Home. It is as beautiful now as it was when it was built and we will enjoy our well-built home for generations to come. We would recommend Barb and Doug Pocha for all your Lindal Home-building dreams. 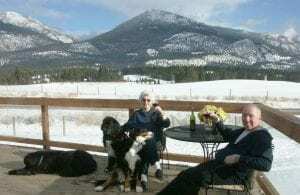 We first met Doug and Barb on a lovely August afternoon at the lot in the foothills of southern Alberta where we planned to build our Lindal house. 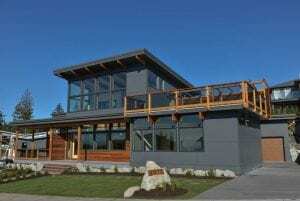 We had been attracted to a particular plan in the new Lindal Elements line that we discovered online, and were excited to investigate the possibility of building our retirement home. From the beginning, Doug and Barb were supportive and helpful with responses to all of our questions. After some minor redesign that suited our needs better, we proceeded to order our Polaris model. We wanted to do a lot of the work ourselves, as well as employ subcontractors that were local as much as possible. Both Doug and Barb were very supportive of that. They recommended a framer who was very professional and did a wonderful job in bringing our dream home to fruition. 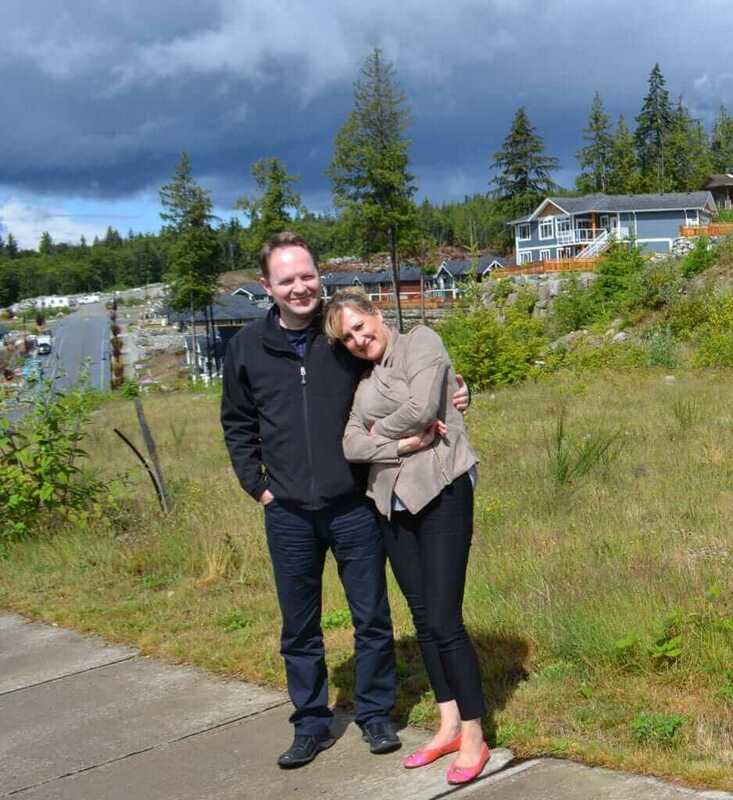 As with any building project, we had a couple of hiccups along the way, but Doug and Barb were always quick to respond and offer any solutions that they could. The quality of the Lindal product was outstanding and all of our subcontractors noted the high quality of the lumber and of the cedar trim. 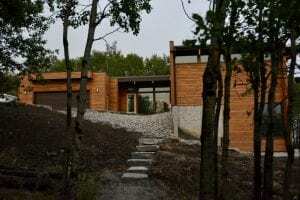 Both Doug and Barb kept in touch via email and site visits during the building process and kept tabs on our progress. They were prompt in addressing any issues as they arose. Overall it was a wonderful building experience! We are thrilled with the final project and are looking forward to enjoying our retirement in our beautiful Lindal home.